Looking for a new series with an unforgettable detective? 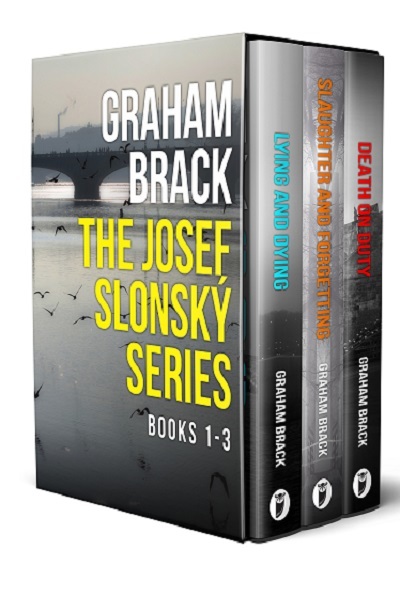 Get the first three books in the thrilling Josef Slonský Investigations series now! Perfect for fans of Ian Rankin, Jo Nesbo and Peter Robinson. The body of a young woman is found strangled by the side of the road. There are no obvious clues to what happened, apart from the discovery of a large amount of cash concealed on her person. The brilliant, but incredibly lazy, Lieutenant Josef Slonský is put in charge of the case. When fingers start to point inwards to someone involved with police operations, Slonský is put in a difficult position. If what he suspects is true, how deep does the police corruption run? Is he willing to risk his career in his pursuit of the truth? Before Slonský can delve any further Holoubek is deliberately targeted in a hit and run. 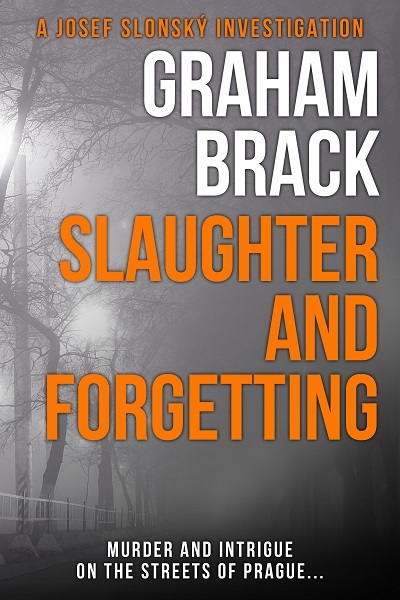 It seems someone doesn’t want the truth to come out… With memories failing and leads running cold Slonsky finds himself in a race against time to find the real killer. The Bosnian government has sent an alert out to the criminal division in Prague that some of their ‘most wanted’ men may have escaped into the Czech Republic. Lieutenant Josef Slonský, along with his dynamic officers, Kristýna Peiperová and Navrátil are sent to comb the backstreets and search for informers. But just as they appear to find one of the men, an undercover police officer is stabbed outside the flat they are watching, in broad daylight. 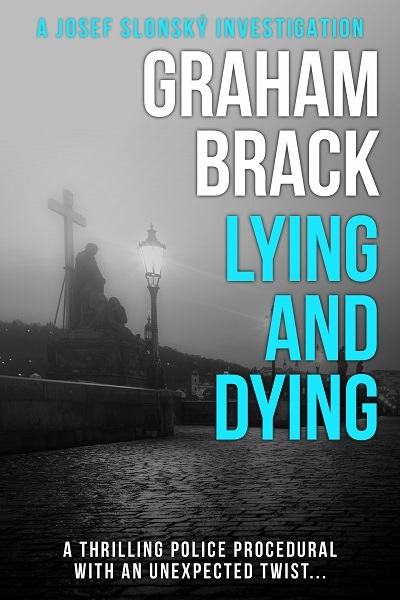 Will Slonský discover how the murder was committed with no witnesses in the middle of the day? 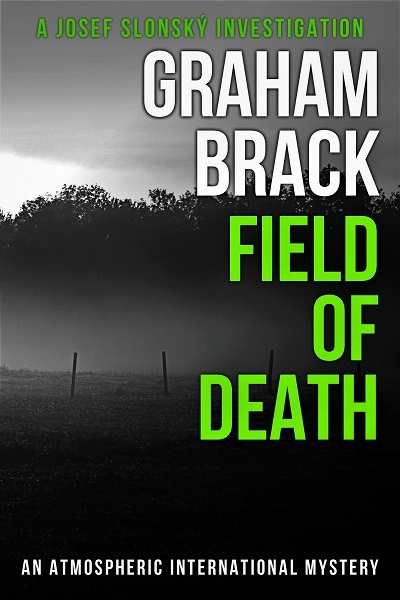 Or will his investigations lead to a Death On Duty…? 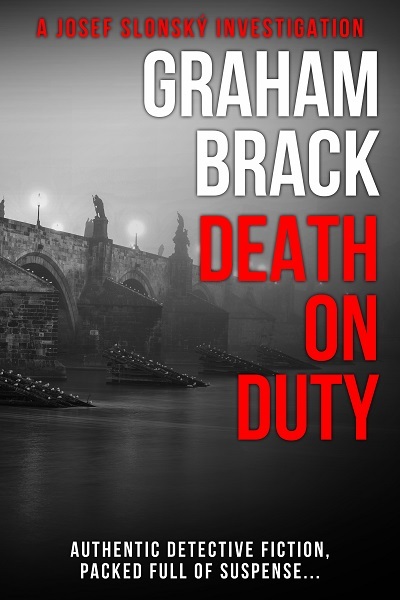 The Josef Slonsky Series Boxset includes the first three international crime thrillers in this detective series set in the Czech Republic by Graham Brack.